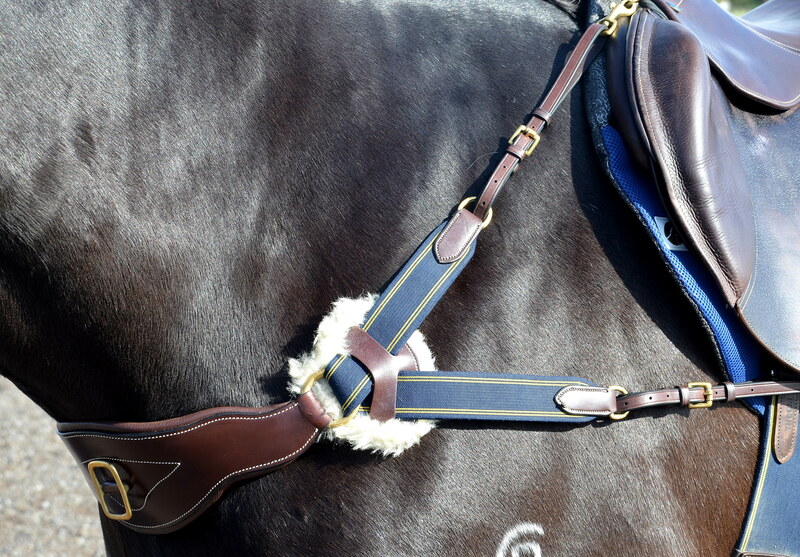 Handy Dee attachments to safely attach breastplates and martingales to stirrup bar. 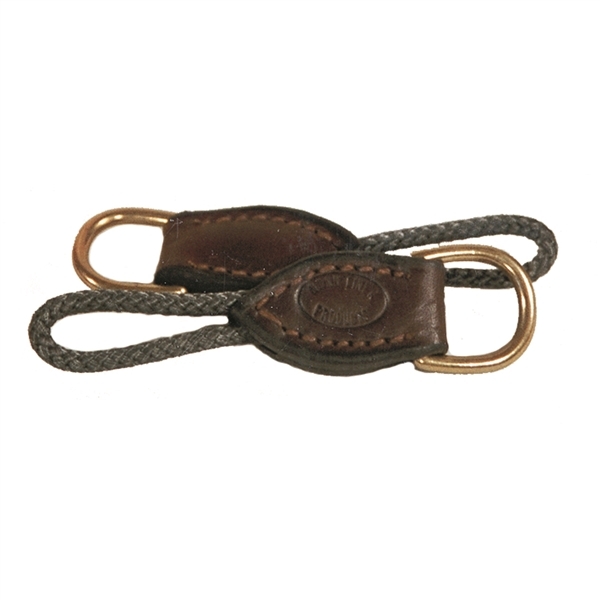 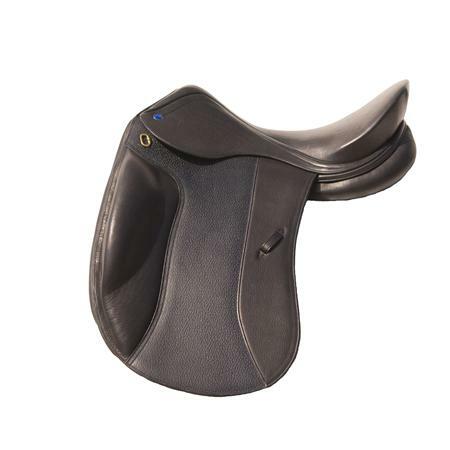 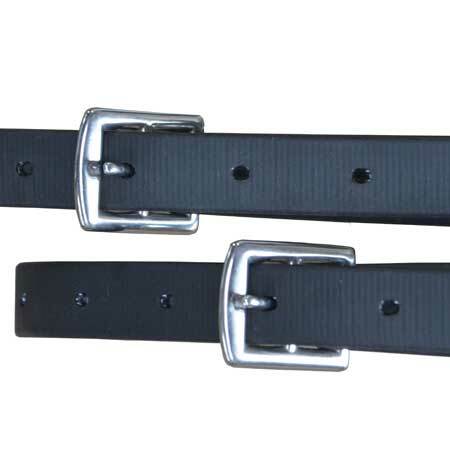 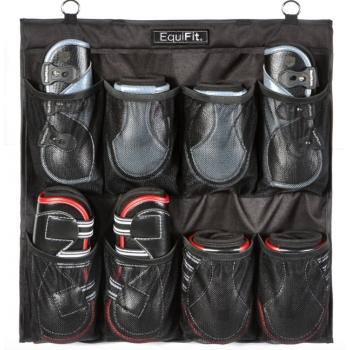 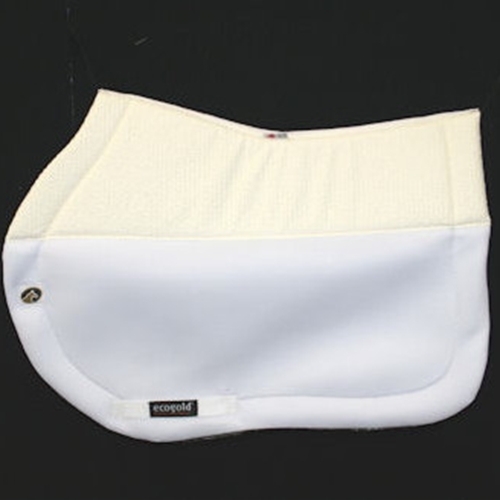 Nunn Finer® premium quality Dee Savers are the best on the equestrian market today. 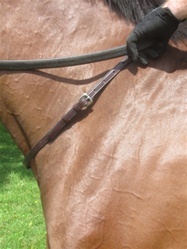 If you have ever pulled a dee out of your saddle, you know the expense of tearing the saddle down to replace it. 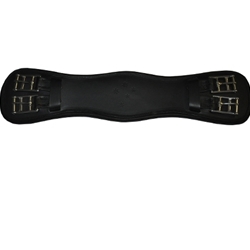 These easy to use dee savers slide over the stirrup bars, help to preserve the life of the saddle and cut down on costly repairs. 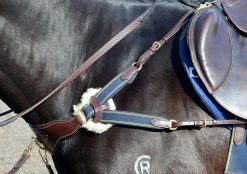 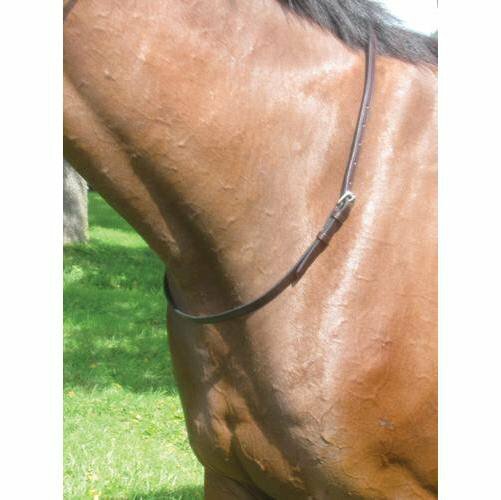 These dee savers are a must for anyone that uses a breastplate, they are unobtrusive, lie flat against the saddle and best of all they are Nunn Finer quality. 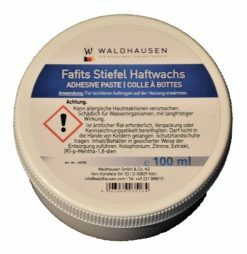 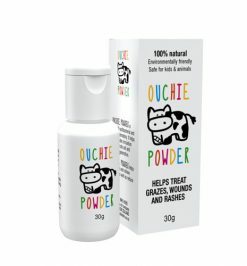 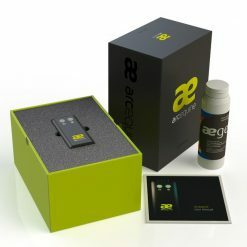 Check out the product demonstration here.